You are here : Big Data Analytics News » Analytics » 10 Essential Skills You Need To Be A Data Scientist! 10 Essential Skills You Need To Be A Data Scientist! Data Scientist is a term recently coined to define a person who is able to play with the data by applying scientific tools to draw significant results. The term has become popular over the past few years owing to the growing applications of data analytics! However, it is still difficult to give an exact explanation of who is a data scientist! Usually, a data scientist is considered to be same as a data statistician or a data engineer. But, as a matter of fact, a data scientist is the one who knows little about both these fields and is able to apply his findings on a corporate level. 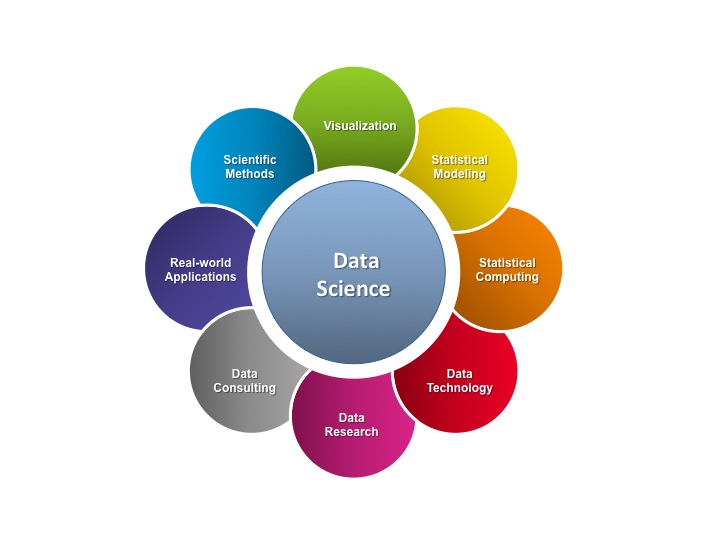 To understand more clearly, ‘data science’ can be considered as an interdisciplinary field involving the extraction of knowledge through various systems and processes, and analyzing the collected information to draw certain results using all possible analytical approaches. Accordingly, a data scientist is someone who is capable of identifying the relevant sources to collect individual data, analyzing it on scientific grounds, and interpret the results. 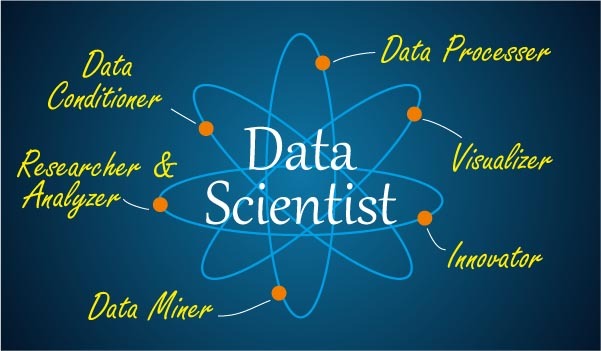 The term data scientist is thus not restricted to a particular field, rather it is a broader term that refers to a person who has mastered multiple skills. The growing needs of data handling and analyses have led organizations to hire data scientists for them! Since this is a vast field, it is possible that a single person might not be able to bring out the desired results; thus the firms happily hire entire teams who collectively will make a difference! This situation predicts that data scientist will be one of the highest paid jobs of future! Presently, data science isn’t considered to be a separate educational field. The lack of data science teaching courses at university levels is an evidence of this fact! Nevertheless, owing to the growing demands for data scientists in the corporate sector, it is possible that, within the years to come, data science may come up as a separate subject at professional universities. Davenport and Patil have stated ‘data scientist’ as ‘the sexiest job of 21st century’ in their article. To support this thesis, they have highlighted a case study about decreasing LinkedIn connections by its users and its subsequent rise after Goldman’s data analytical interpretations. What does it require to be a Data Scientist? Being a data scientist requires you to have multidimensional problem-solving skills. To be a data scientist, you not only need to know about computer algorithms and software techniques, but rather you should also be having a detective’s inspective attitude, a researcher’s exploration skills, a statistician’s analytical abilities, and an overall scientific approach! As data scientist is the most sought after profession these days, we thought to do some research on what skills you actually need to be a data scientist! Here we list 10 essential skills you need to master! To be able to play with the data scientifically, you need to learn some science skills before you pursue a career as a data scientist! Mentioned below are some pre-requisite skills that are must-haves for a data scientist! The pre-requisite for enhancing your data science skills the knowledge of programming languages, such as R and Python that have been used for programming for quite a long time! Programming languages help you analyze and process large data meaningfully. The more you know about these programming languages, the greater will be your chances to be recruited as a Data Scientist! Mastering yourself in database query languages is yet another essentiality to be a successful data scientist. Two of the popular database languages include SQL and NoSQL which are used for analyzing structured and non-structured data. The knowledge of software engineering will certainly benefit you if you are working in a developing firm where you are required to deal with large sets of data, or managing the complete data logging and other related processes if there aren’t any other data scientists already. In such situations, you will be required to handle complex software, and may sometimes need to change the core data files. If you are skilled in software engineering, this will yet another be an added advantage for you! As said above, a data scientist needs to analyze the data like a statistician. Though you may not be an expert, having at least some knowledge of basic statistical techniques, such as probability, linear and matrix algebra, and multivariable calculus will be a plus! This mathematical proficiency will, in turn, help you in understanding basic concepts of neural networks and machine learning. After going through the above highlighted technical skills, you may be wondering about what makes a data scientist different from data engineers and analysts? Why is data science becoming a hot field these days? Why are data scientists paid more as compared to their other counterparts? As a matter of fact, being a data scientist involves something more than just learning typical scientific skills! We have highlighted some of the non-technical abilities that are equally essential for a data scientist. Since data science mainly involves computer programming and a few statistics, it will be great if you have a Master’s degree with you in either of these subjects (particularly, an IT one). Nevertheless, if you have belonged to some other field of engineering, you may still progress as a data scientist if you get basic know-how about computer programming and database languages. Remember, data science is an inter-disciplinary field which is based more on an individual’s intelligence rather than the degree! According to Linda Burtch of Burtch Works, most data scientists come from Mathematics or Statistics background (32%), the rest being from Computer Science (19%) and Engineering (16%). Besides Scott Nicholson, all other experts also believe that curiosity is the key element in a data scientist’s nature. Regardless of your skills, education, and experience of handling data, if you are not curious enough to ask questions and find suitable answers, you can never succeed as a data scientist! Being curious will keep you wondering about what questions to ask while beginning to analyze the new data. It is only because of your snooping attitude that you can identify a problem and come up with a possible solution for it. This is what distinguishes a ‘data scientist’ from other data analysts or data engineers! Understanding of business strategies, associated risks, threats, and the ability to identify the main problem areas for any business is necessary, particularly when you are going to begin a professional career as a data scientist. 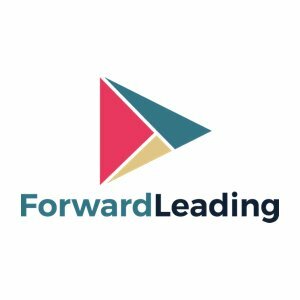 Unless you are well-aware of the company’s ideology, workflow, and the market trends, you won’t be able to leverage your skills to make a difference! When a data scientist analyzes data for a certain problem and comes up with some result, he/she then needs to communicate the message to the concerned authorities (usually, the higher management). For this purpose, it is imperative to have strong communication skills, so that when you are conveying your observations, your presentation looks impressive enough to convince the management. Similarly, good communication abilities are required to communicate your message to the non-technical staff as well (for instance, marketing or sales staff). Problem-solving skills are one of those key traits that make a data scientist different from others. By this, we don’t limit the skills to defining solutions for a problem, rather as a data scientist, you should be skilled enough to identify the problem areas, propose solutions, and the strategies to implement those solutions! That’s it – This is what you are – a data scientist; thus, you should be able to think like that! While hiring a data scientist, the organizations are interested in hiring such a person who is ready to take up opportunities, understand organizational interests, face challenges, and to craft effective strategies as possible solutions! The scope of the term ‘data science’ is not limited to educational requirements; rather, it involves consistency, curiosity, corporate mindset, sportsmanship, enthusiasm, passion, and an urge to make a difference! Today, data science is in a developing phase, and hence, a data scientist is a profession not known to much people. But, keeping in view its growing importance, we can predict that this will be the most preferred job in the years to come! All large organizations and developing firms will be hiring data scientists to strengthen their businesses! If you are fascinated in starting your career as a data scientist, this is the right time to polish your skills mentioned above, and get ready for a promising career! Listed here were just 10 of the skills a data scientist necessarily requires. Feel free to share if you could suggest some other necessary skills to master oneself as a data scientist! The post is by Emma Braun a professional content writer and a passionate freelance blogger. She currently is administrating the blog at Craftedium!